ATEC Steel is dedicated to serving your industry as the nation’s top tank manufacturer. 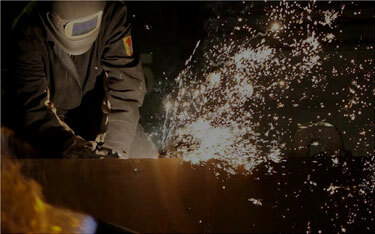 ATEC Steel’s engineers are experts in the design of aboveground storage tanks, shop-built tanks, and pressure vessels. Our registered Professional Engineers are aware of all requirements to comply with the rigorous standards of the American Petroleum Institute (API), American Water Works Association (AWWA) and American Society of Mechanical Engineers (ASME). 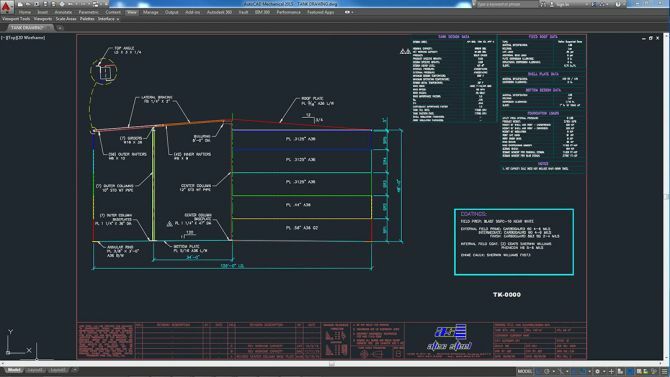 We have engineers that serve on the API 650 Oversight Committee regarding the design, construction, and testing of aboveground storage tanks. This committee is instrumental in the advancement and improvement of the aboveground storage standard. Click here to download our Safety Guide Table of Contents. Click here to download our Quality Control Manual Table of Contents.